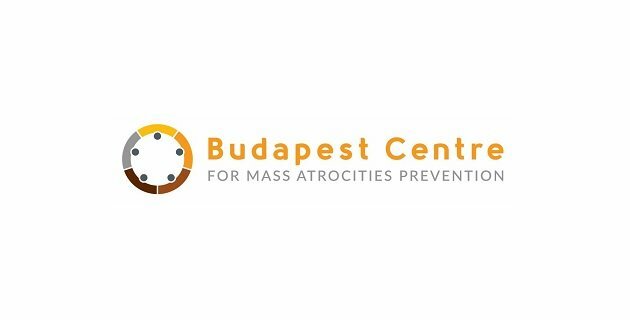 The Budapest Centre for Mass Atrocities Prevention strives for the prevention of extreme crimes against vulnerable groups. It engages in peace building through education and institutional capacity development; fosters intercommunal dialogue, addresses to reduce sources of radicalization, extremism, and hate speech, with a focus on protecting vulnerable communities. The Budapest Centre is looking for a project assistant to assist in the implementation of its ongoing project “Words are Stones”, funded by the European Commission. The project to be completed in partnership with organizations across several European countries in October 2019 aims at combating online hate speech based upon racism and discrimination. For additional information on the project, click here. Competence in the basic knowledge of International and Regional Organizations. Mixture of office and home-based working. Candidates are requested to submit their resume and a cover letter. If the CV suits the requirements of the Budapest Centre, applicants will be asked to submit 2 reference letters before the first interview. Apply by August 25, 2018.